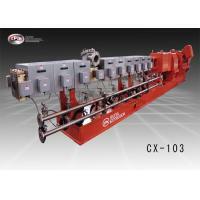 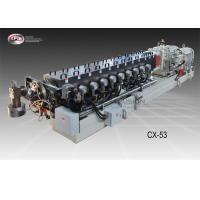 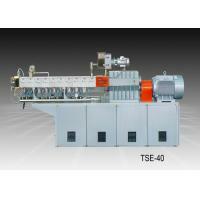 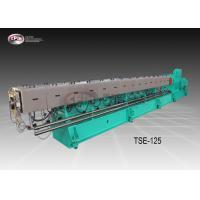 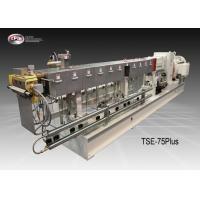 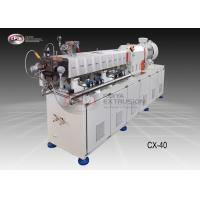 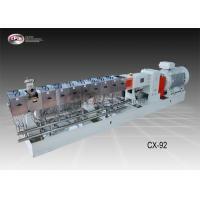 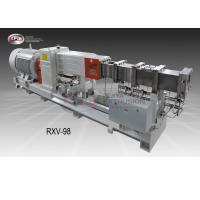 resources in North America and China, CPM Extrusion Group is the perfect systems partner for you. 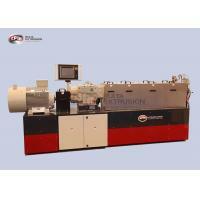 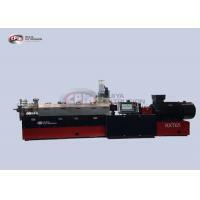 compounding line in your factory. 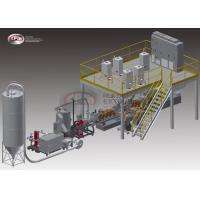 Distributed and intelligent control for reduced electrical field labor and materials.